The wind industry is in meltdown around the globe, simply because investors have woken up to the monumental RISKS. 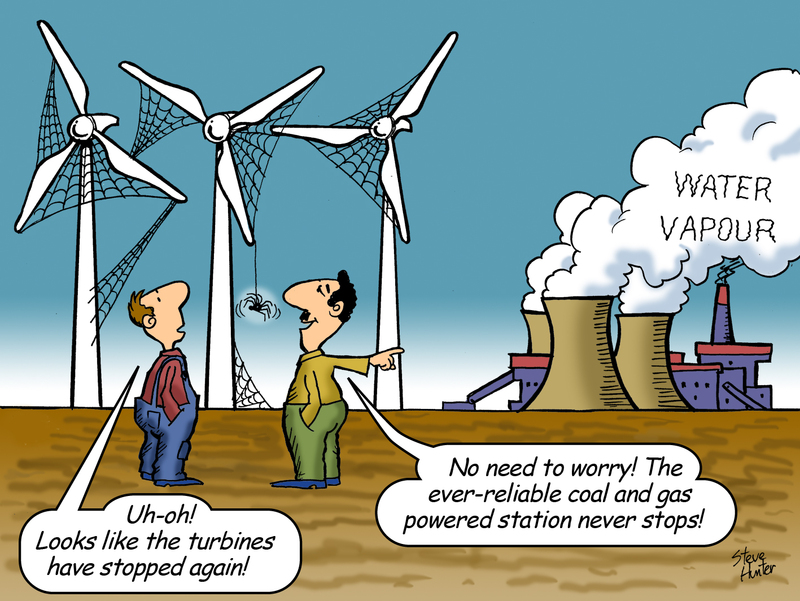 Risks like: – turbines falling apart in less than 2 years; under pressure from voters, governments pulling the plug on the massive subsidies essential to keep the scam rolling; neighbours suing the operators to obtain compensation and/or to have turbines shut down or removed. In response to these pretty obvious risks, the amount being stumped up by investors to build more of these things has plummeted. The scam is little more than the latest Ponzi scheme – with Australia’s best and brightest at Union Super Fund backed Pacific Hydro losing $700 million of mum and dad retirement savings; with its parent – IFM Investors – deciding to ditch Pac Hydro and Pac Hydro deciding to ditch its Cape Bridgewater wind farm disaster. While the wind industry’s parasites and spruikers try hard to pin their woes in Australia on dreaded policy “uncertainty”, the situation in Europe – held up by eco-fascists as the wind power Super Model – is just as dire. The amount being thrown by investors at wind power has dropped off a cliff; in the UK, with David Cameron’s election win, subsidies have been pulled to a halt and, as an inevitable result, hundreds of threatened projects have been blown to the four winds. Behind it all is the simple fact that wind power is not, and will never be, a meaningful power generation source. Here’s a solid analysis, that exposes the delusion and details the imminent collapse of the greatest economic and environmental fraud of all time.